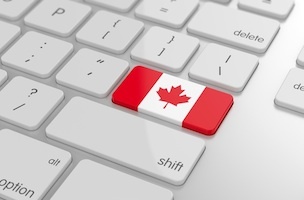 Almost one in five digital marketers in Canada have cited social media as their number one most important marketing tool for 2014, reveals a new study. Ignite Digital surveyed marketers in Canada in January and discovered that almost three-quarters stated that increasing sales was their main digital marketing goal this year. Social media was listed as the most important asset in achieving this target by 18.8 percent of respondents, ahead of content marketing (17.2 percent) and email marketing (16.4 percent).